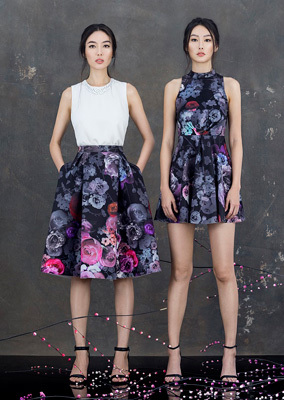 Zalora's Chinese New Year Collection Is Here! Are we just lucky, or is every piece really super gorgeous?! 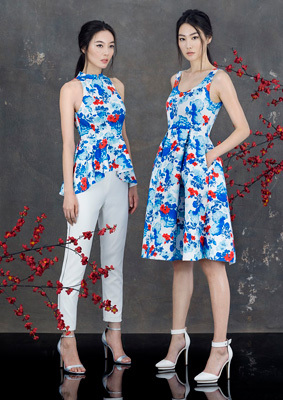 Online marketplace Zalora released its capsule collection for the Lunar New Year, and it is everything you want in your closet—digital-print dresses, A-line skirts, mullet peplum tops, dainty lace rompers—and well, we can go on and on, really. One reason why we're totally in love with it? The collection has SO MUCH color—we're talking deep shades of reds and blues, pinks, dark wines, corals and whites. So for Cosmo girls who only have blacks and whites in their closet, you might want to switch up your fashion game to bring you some good luck this 2015. 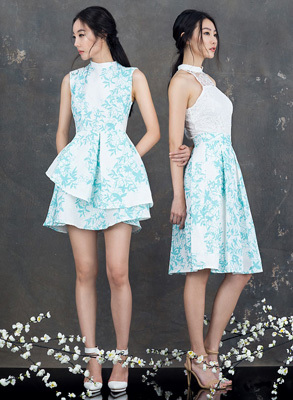 "Our collection pays tribute to traditional Chinese aesthetics interpreted in contemporary silhouettes to help dress the modern woman. Women nowadays are more discerning and want to mix and match their wardrobe; they are innovators and want to own their look," says Regine King, Zalora Philippines' Head of Category Management. The collection isn't expensive. You can get a piece anywhere from P800-P2,000. 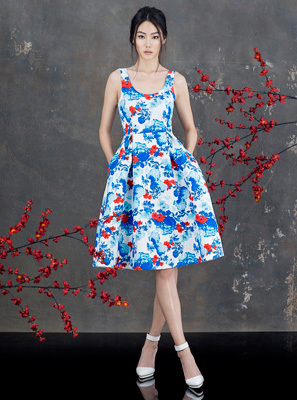 And the designs are sooo classic, you don't have to wear them only when it's Chinese New Year! Launch the gallery to see some of our favorites! Click this to buy from the collection!